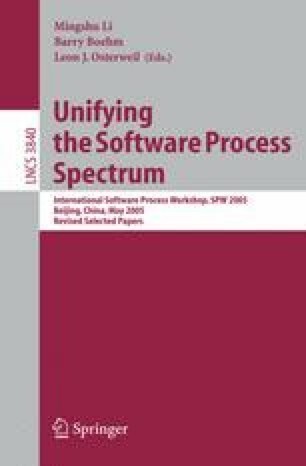 Applying the widely accepted process improvement models, such as CMM and ISO 9001, to small software organizations is a challenge for Chinese software industry. Resistance comes from organization structure, software process improvement model, and the market. Small organizations have many characteristics suitable for process improvement, such as rapid communication. How to maximize advantages and minimize shortcomings is a long-term practical task that Chinese software organizations and academe must face. This paper analyzes difficulties that block small organizations, and provides suggestions to resolve these difficulties. And then this paper puts forwards a framework oriented to Chinese small organizations, consisting of three phases. To assist in implementing upper framework, supporting software Project Man was developed, which provides a convenient integrated environment for project management and process improvement. Experiments and practices have proved that the framework and supporting software can largely reduce the difficulties of process improvement in small organizations.